As soon as you open the NEO Health ONYX you will notice this is more than an ordinary scale. 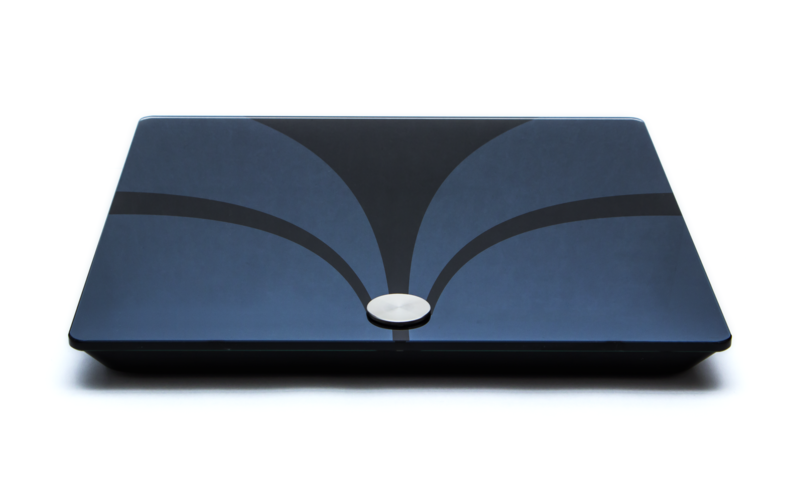 The ONYX measures your weight, body fat, water, muscle mass and bone mass. The Virtuagym App gives you the opportunity to make the most of the NEO Health devices. Connect your phone via Bluetooth with your NEO Health Onyx and the app will show your results within a second.